We are reckoned amongst the notorious organizations of a broad array of HM Plain Rolls. 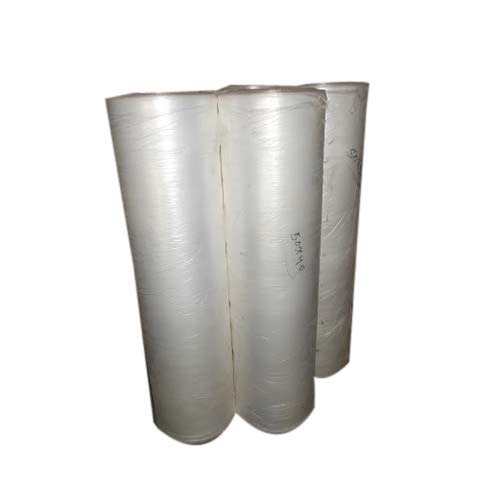 Established in the year 2003, We, 21st Century Packaging, are the Manufacturer a high-quality of Garbage Bags, Packaging Bags, Packaging Rolls, HM Rolls, Printed Bag, Polyester Films, Coloured Plastic Sheets and PP Rolls. All offered products are designed using best quality raw material and innovative technology under the supervision of quality controllers in adherence to quality norms. This product range is highly required for their features like high strength, simple design, lightweight, easy to use and longer life. Also, these products are used in various fields for products packaging purpose. To carry out the business functions in a smooth and efficient way, we have developed a modern infrastructure facility and installed it with all required equipment and tools. This infrastructure is skillfully managed by efficient team members, who are the experts in their field. Our infrastructural facility is properly segregated into enormous sections for hassle production process. We are able to deliver PP rolls and bags on time at client’s end with a wide distribution network.